Overripe fruit, product waste, and loss of time are factors that can have a negative impact on your bottom line. 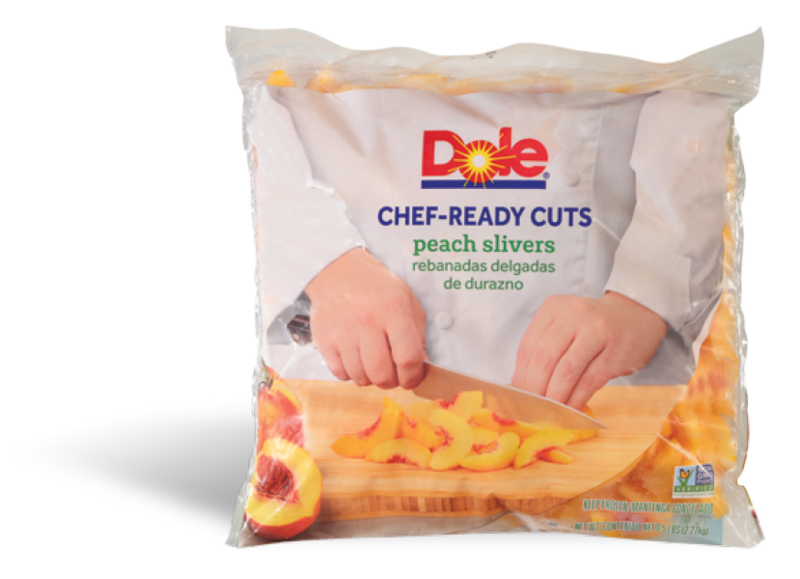 Striving to keep Operator’s interests in mind, Dole’s foodservice team has developed a Fruit Cost Savings Calculator to display the savings incurred by using DOLE® Chef-Ready Cuts. 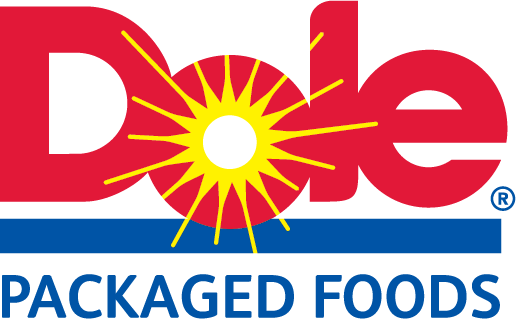 With unparalleled quality and labor savings for your operation, Dole provides limitless menu versatility with perfectly ripe fruit every time! *Calculations include assumptions for labor, prep time and spoilage/waste for fresh fruit.